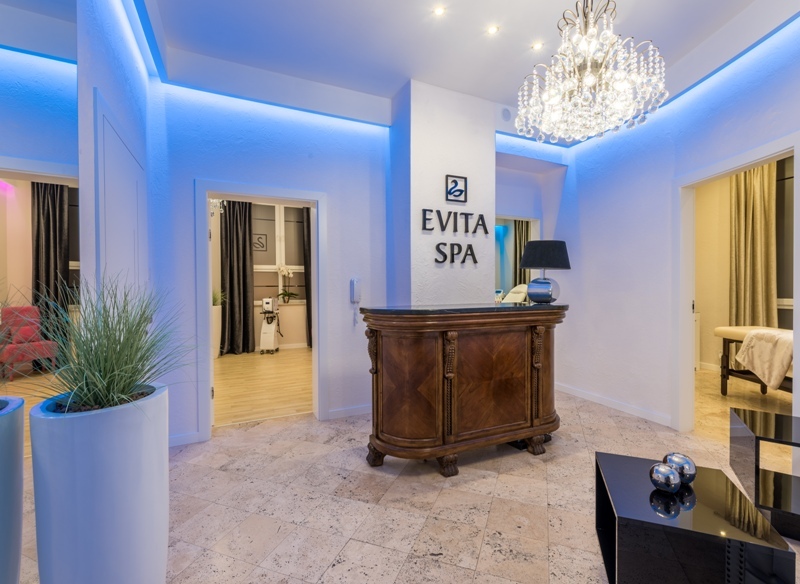 Evita SPA is a modern Aesthetic Cosmetology Clinic and a SPA centre created out of passion and dreams about a place taking comprehensive care of the beauty of each customer. 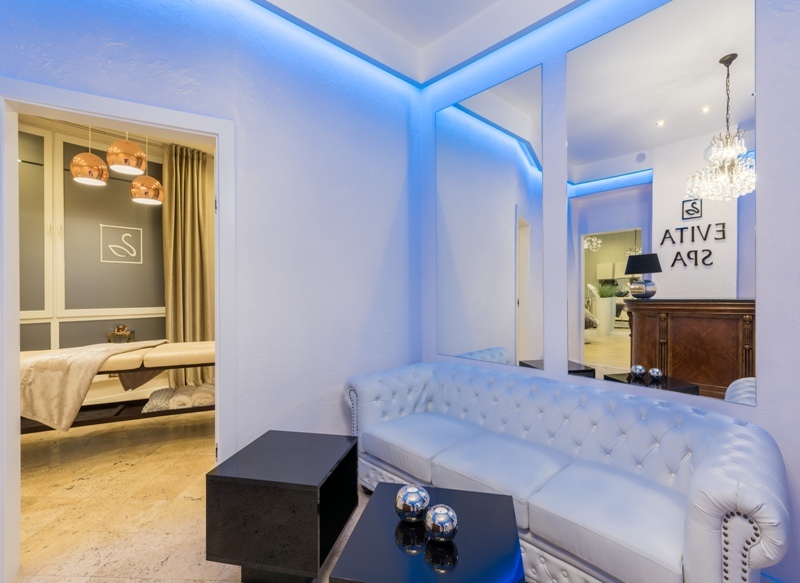 It consists of spacious, modern luxurious interiors spread over an area of 200 square metres. 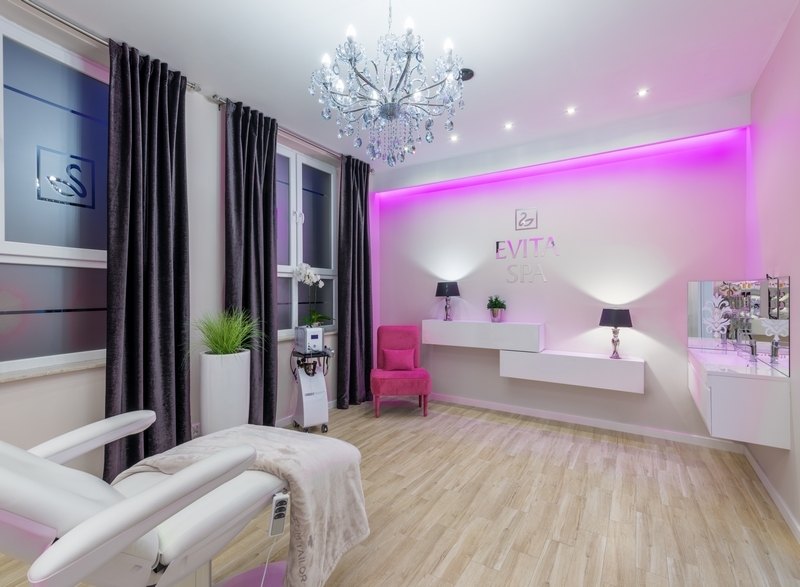 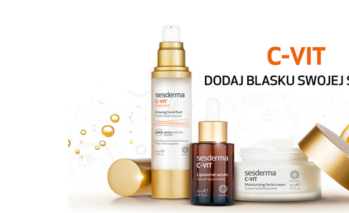 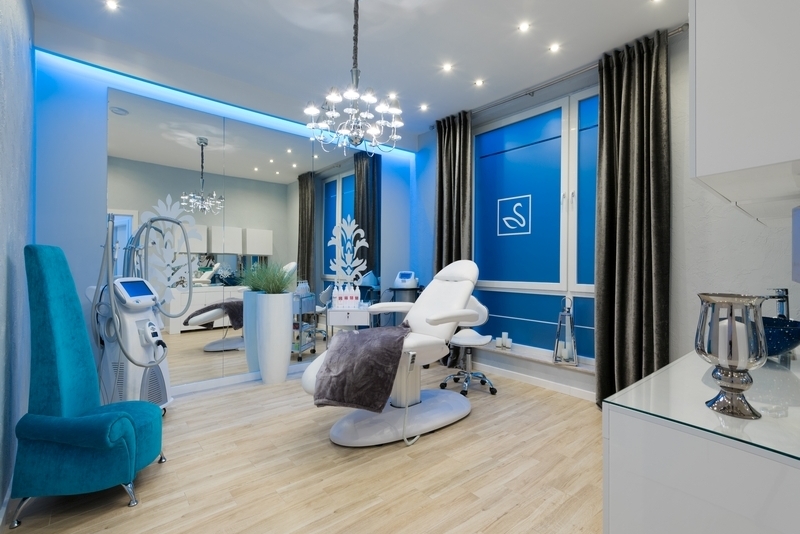 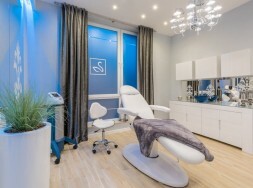 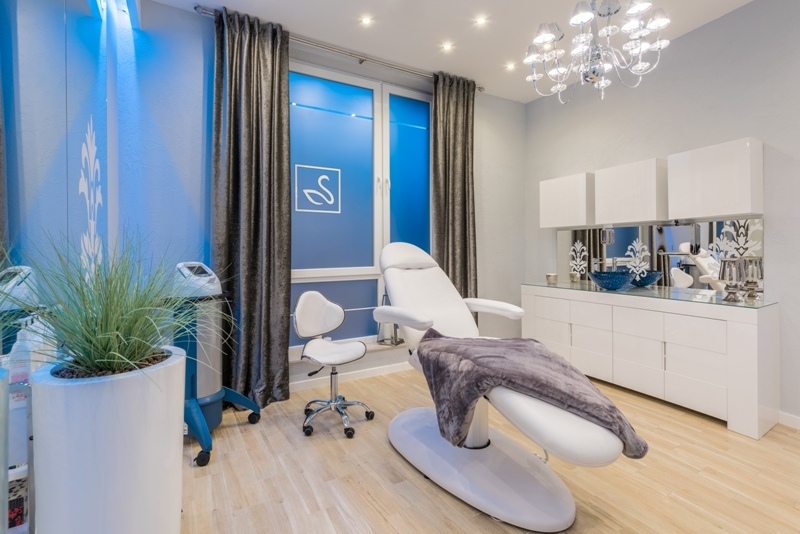 This special place offers a wide range of rejuvenation and beauty treatments, using state-of-the-art high technologies with medical certificates. 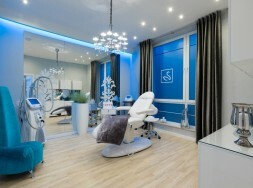 Over 7 years of experience, expertise and professional passion of the staff are bound to leave our customers satisfied. 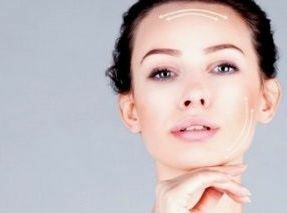 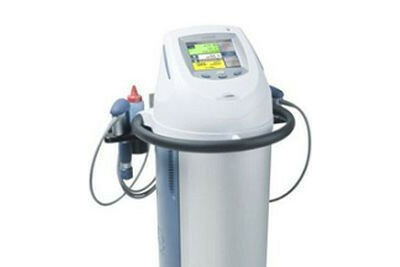 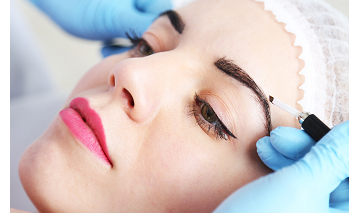 In Evita Spa, you use cosmetology treatments of renowned global brands: GUINOT, FILORGA, SESDERMA, Mesoestetic. 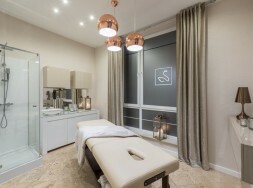 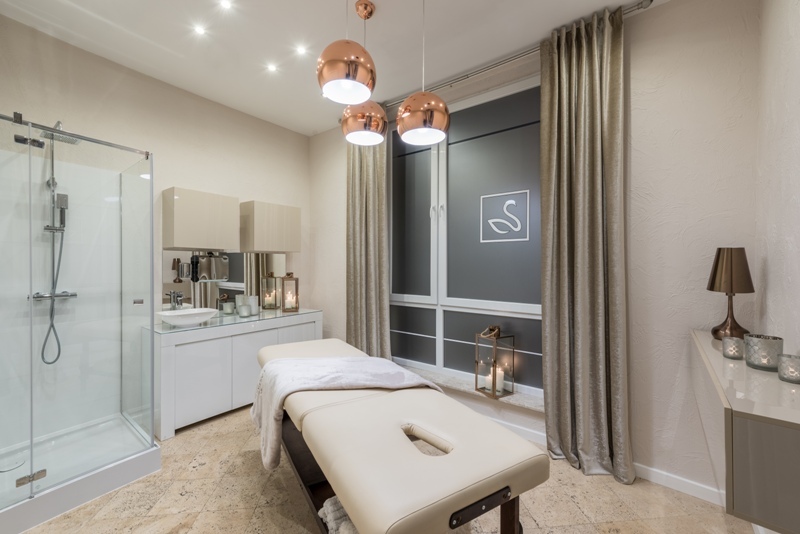 Come visit our Clinic, where you will experience moments of quiet, relaxation and beauty in exquisite interiors, accompanied by relaxing music and candlelight.